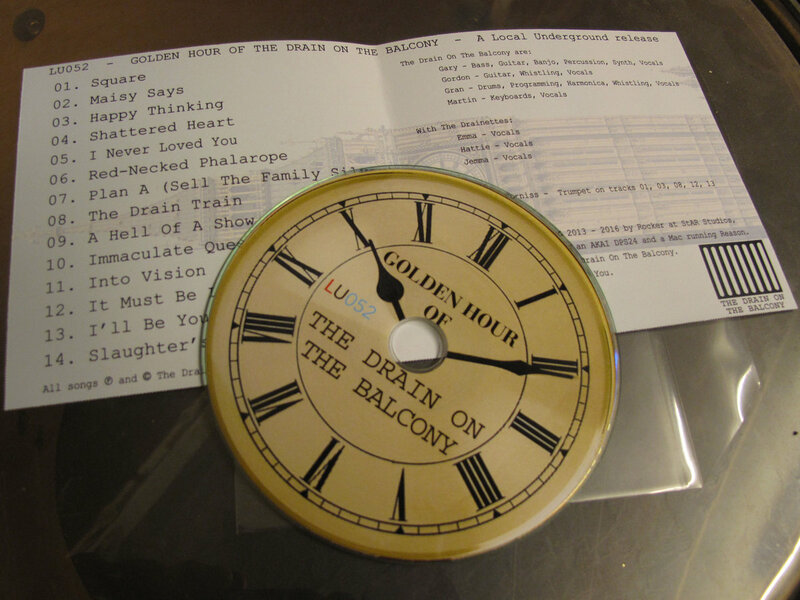 Includes the entire 14-track album on CD-r, with printed label and foldaround printed sleeve in a plastic wallet. 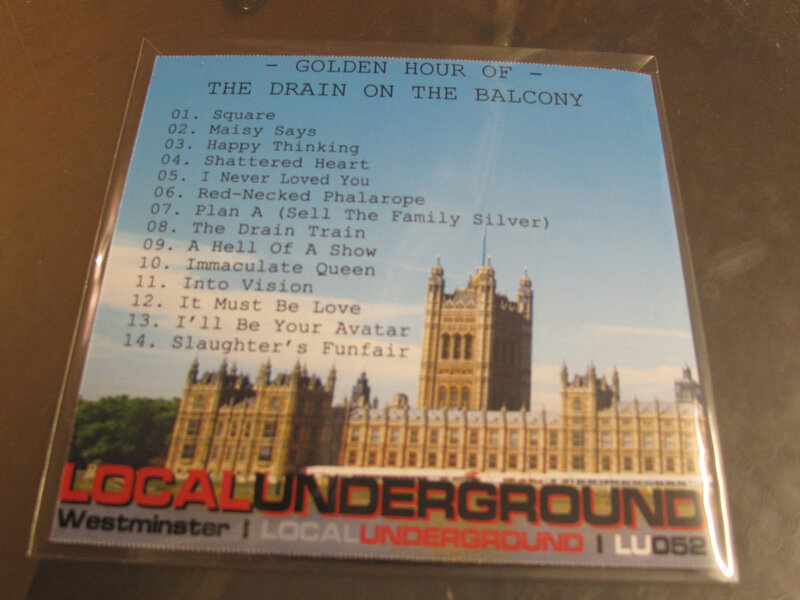 Includes immediate download of pdf file containing album artwork and band photos. 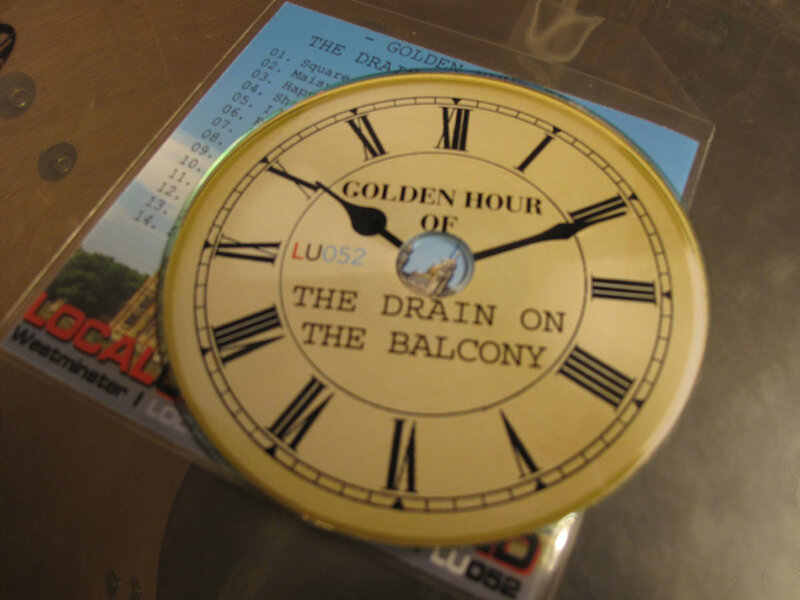 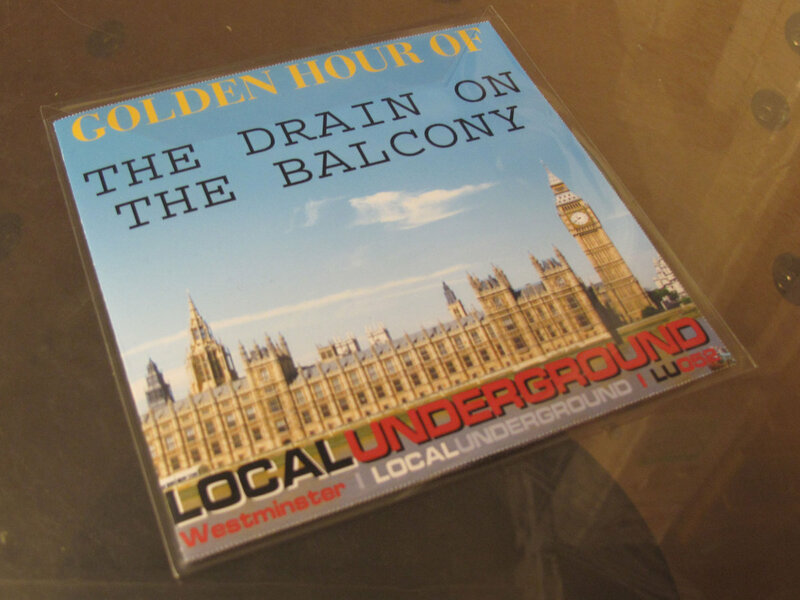 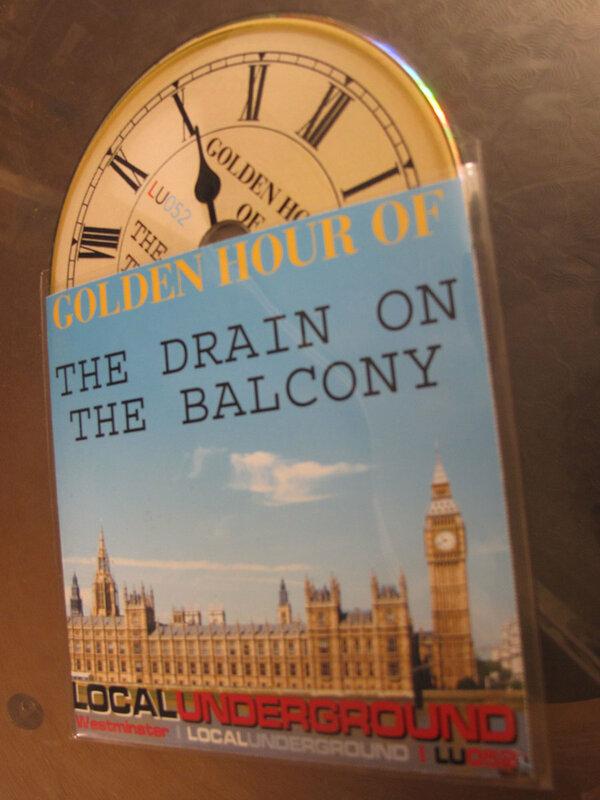 Includes unlimited streaming of Golden Hour Of The Drain On The Balcony via the free Bandcamp app, plus high-quality download in MP3, FLAC and more.